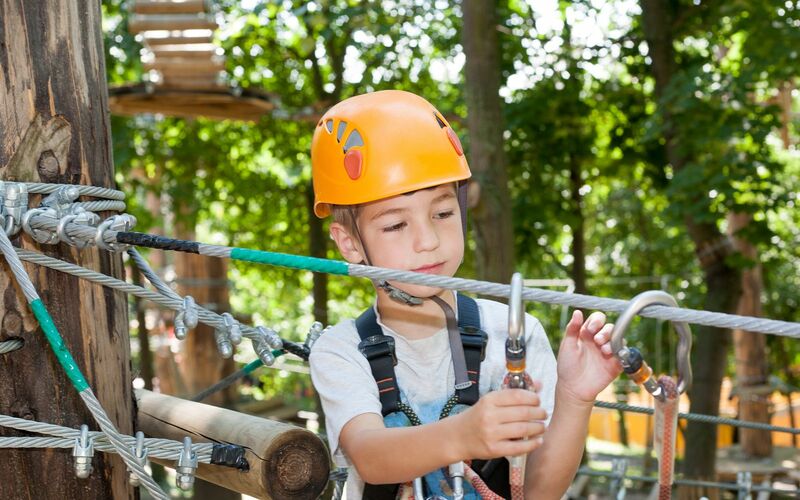 Gravity Forest Park is an exciting high ropes adventure course. Their courses are guaranteed to exhilarate and test your limits of self-confidence and skill. They offer a range of options to adults and teenagers: dual zip wire, fan jump, aerial trekking courses and abseiling wall. Gravity have just opened a new centre for 3, 4 and 5 year olds, who can now join in the climbing adventure!